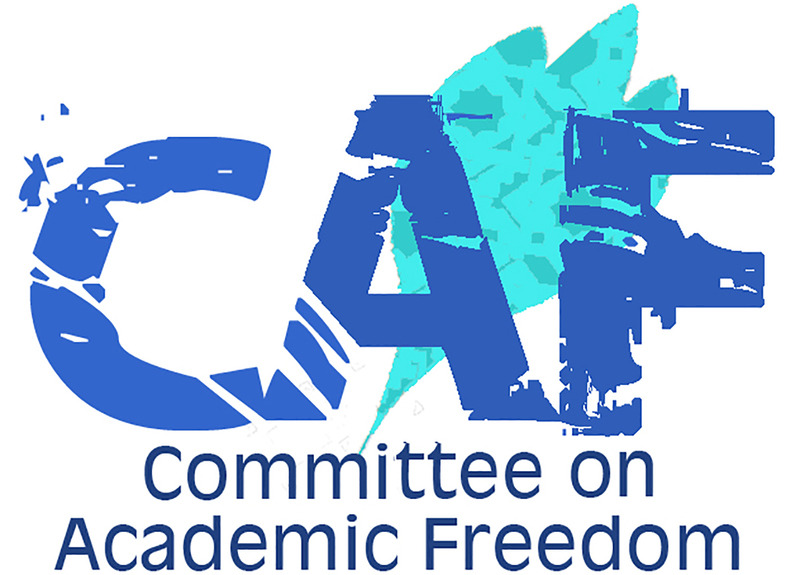 We write on behalf of the Middle East Studies Association (MESA) of North America and its Committee on Academic Freedom to express our dismay at Cairo University’s 1 December 2017 announcement of its termination of the appointment of Dr. Amr Hamzawy, a professor in the Faculty of Economics and Political Science (FEPS). The university argues that Dr. Hamzawy’s dismissal comes as a result of his repeated absence without permission and represents nothing more than an apolitical application of university regulations governing all faculty. However, the record suggests that the university’s administration may have political motivations. In fact, the administration rejected approvals of his requests to teach abroad that were provided by both the political science department and the Faculty of Economics and Political Science. Further, information concerning Dr. Hamzawy’s termination was released to the media before he himself was notified. Given Dr. Hamzawy’s active political history suggest, these factors suggest that his termination was an attempt to silence and punish a critic of the regime rather than a neutral application of regulations. Dr. Hamzawy is a prominent scholar who has published several books and innumerable articles on Arab politics and, in particular, on prospects for democracy in the Arab world. He was elected to the lower house of parliament in 2011 and has served as a member of Egypt’s National Council for Human Rights, the highest government body charged with examining allegations of human rights abuses. Dr. Hamzawy’s affiliation with Cairo University spans several decades. After receiving his undergraduate degree there in 1988, he served as a teaching assistant in the 1990s and as an assistant professor of political science in 2003-4, and was appointed associate professor in 2011. On 1 December 2017, Cairo University announced the termination of his appointment, on the grounds that he had been absent from his position without permission. In a 7 December interview on the al-Nazra TV program on the Sada al-Balad channel, university president Dr. Mohammed Othman al-Khosht argued that Dr. Hamzawy had requested a leave and that the university had rejected his request, at which point he had been required to return, and that Dr. Hamzawy had subsequently ignored three warnings to that effect sent to him by the university. At several points in the interview, Dr. al-Khosht denied that Dr. Hamzawy’s termination was a result of his political opinions, arguing that “I have no political problem with him, how (could I)? He is a colleague,” and suggesting that the termination was nothing more than an application of the same law to Dr. Hamzawy that applied to his colleagues, since “everyone is equal before the law.” Nonetheless, the government’s response to Dr. Hamzawy’s political activity, as well as the way in which the administration of Cairo University handled his case, suggest that the termination of his contract is politically motivated. Dr. Hamzawy has been outside of Egypt since the summer of 2015, when he took a position as a fellow at Stanford University’s Center for Democracy, Development, and the Rule of Law. He has faced politically motivated criminal charges for “insulting the judiciary” in response to a tweet that he sent on 5 June 2013. After a court ruling found that several Egyptian non-governmental organizations which had received funding from Western NGOs had sought to “undermine Egypt’s national security and lay out a sectarian, political map that served U.S. and Israeli interests,” Dr. Hamzawy tweeted: “verdict in case of foreign funding of CS (civil society) shocking, transparency lacking, facts undocumented & politicization evident,” and was subsequently charged with the crime of “insulting the judiciary.” As we noted in our 18 February 2014 letter to you, this charge violates Article 65 of the 2014 constitution, which guarantees freedom of expression. Dr. Hamzawy had been banned from leaving Egypt in January 2014; after the ban was overturned by court order in 2015 he assumed the position at Stanford University mentioned above. He was granted university permission to assume this post and his subsequent requests for an unpaid leave were all approved by the political science department and the Faculty of Economics and Political Science, only to be rejected at higher levels of the university. Presumably, the faculties in which Dr. Hamzawy teaches are better equipped to determine which professors they need to have in residence at any given time than are higher levels of the university administration, suggesting that political considerations may well have influenced the decision of those levels to reject his requests for an extension of his leave. Once the university decided to terminate Dr. Hamzawy in December 2017, it did not inform him, leaving him to learn of this development from the press. Cairo University, like all world-renowned institutions of higher education, allows and indeed encourages scholars to share their knowledge abroad, as Dr. Hamzawy has been doing at such eminent institutions as Stanford University. We call upon you to reinstate Dr. Hamzawy to his position without delay. Thank you for your consideration of this matter. We await your reply.